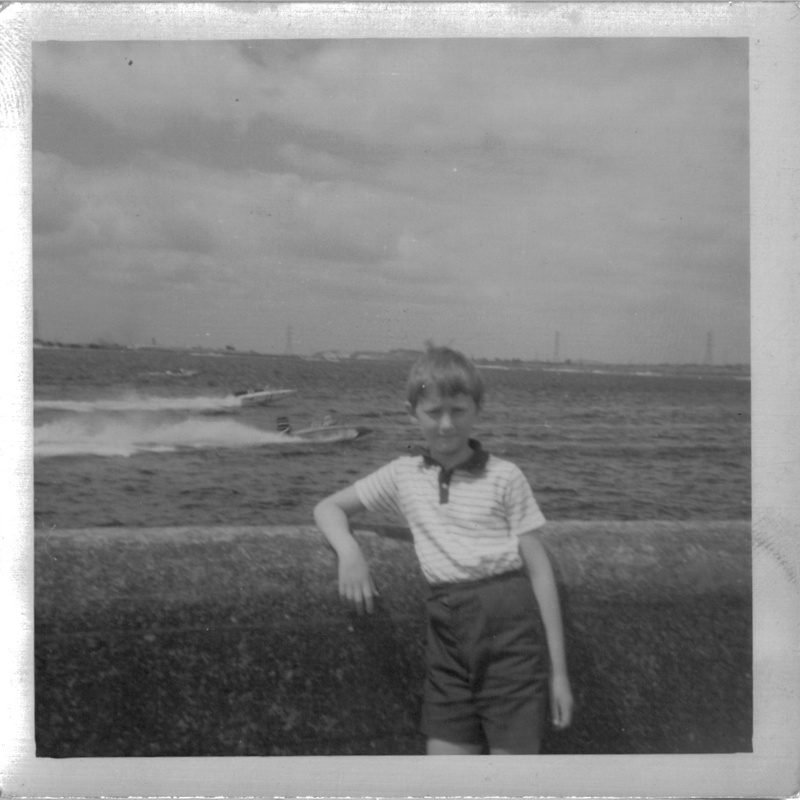 Regulars will remember that recently, I featured a post from reader Stuart Cowley, who generously recounted his memories of of summers spent in and around Chasewater, where his family worked at the cafe in the 1960s. Stuart’s piece garnered much great feedback, and in response, last week he was good enough to venture into the loft, and recover some family snapshots. I think you’ll agree, they’re rather wonderful. I recall that bungalow – I’d forgotten all about it. The picture of the ladies in the serving hatch is splendid, and beautifully redolent of the period. Thank you to Stuart for taking the time, and if anyone else has anything they’d like to share, please don’t hesitate: comment here, or BrownhillsBob at Googlemail dot com. Cheers! Having been up the loft over Christmas I have located some photographs that I mentioned previously in and arround the cafe. 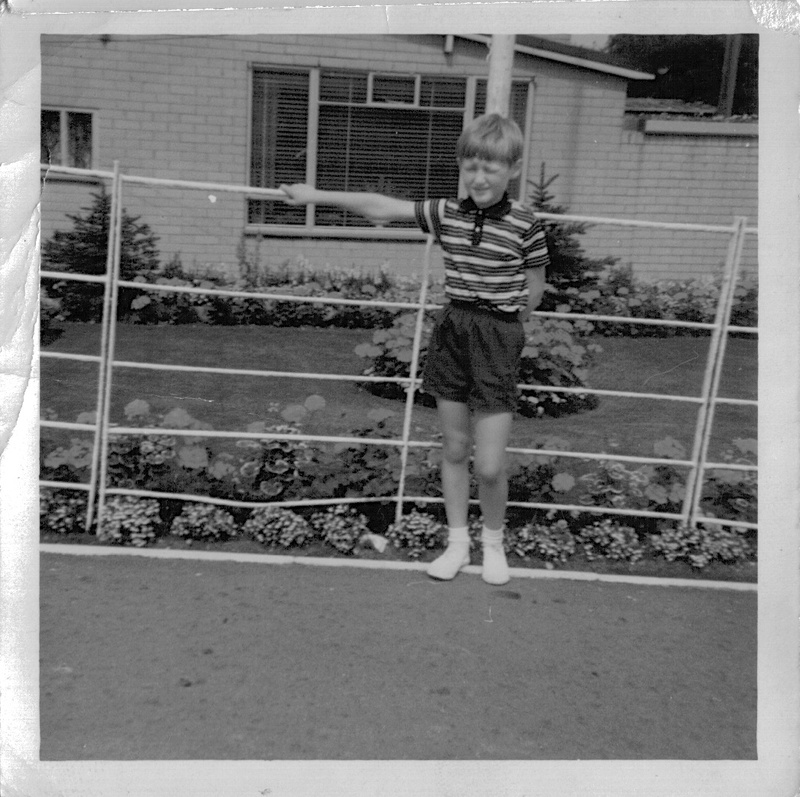 One is of me aged about 6 (1966) stood outside the caretakers bungalow which ajoined the back of the cafe. Picture generously supplied by Stuart Cowley. This kiosk was at the back of the cafe overlooking the seated terraced area. 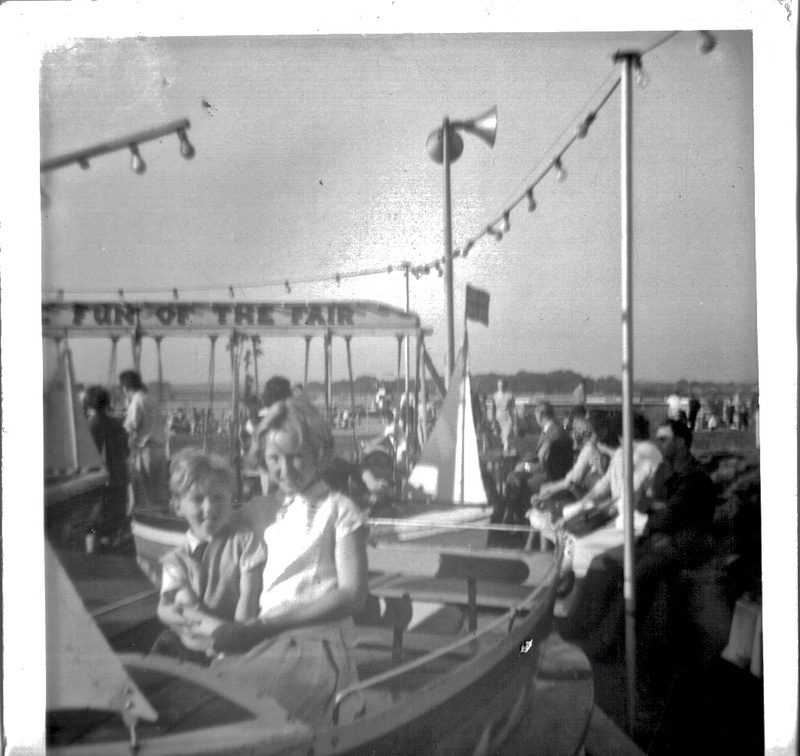 The photograph at the kiddies section of the permanent fair was taken about 1964 looking from the back of the fair facing the lake. The one of me stood at the wall would have been 1969 ish. These photos are colour with the exception of the one at the fair but I couldn’t figure out the scanner so appologies for that. The original cafe had two large seating areas with a large L shaped serving counter . There was also an outside kiosk between the sun terrace and pond. The St johns ambulance room was based in its own room at the end of the building, that’s where you see the flag flying on the cine clip that ypu put on the website. The permanent fun fair consisted of (looking from the road left to right in the area of the car park now) the kiddies rides, waltzers, dodgems, big wheel , large wooden big dipper, fun house (the fun house backed on to the go kart track). other arcades and stalls ran along the back. In the mid to late 70’s the fair dissapeard, the cafe was turned in to a large amusement arcade with small snack serving area and a new kiosk opened at the front, other kiosks were closed down. 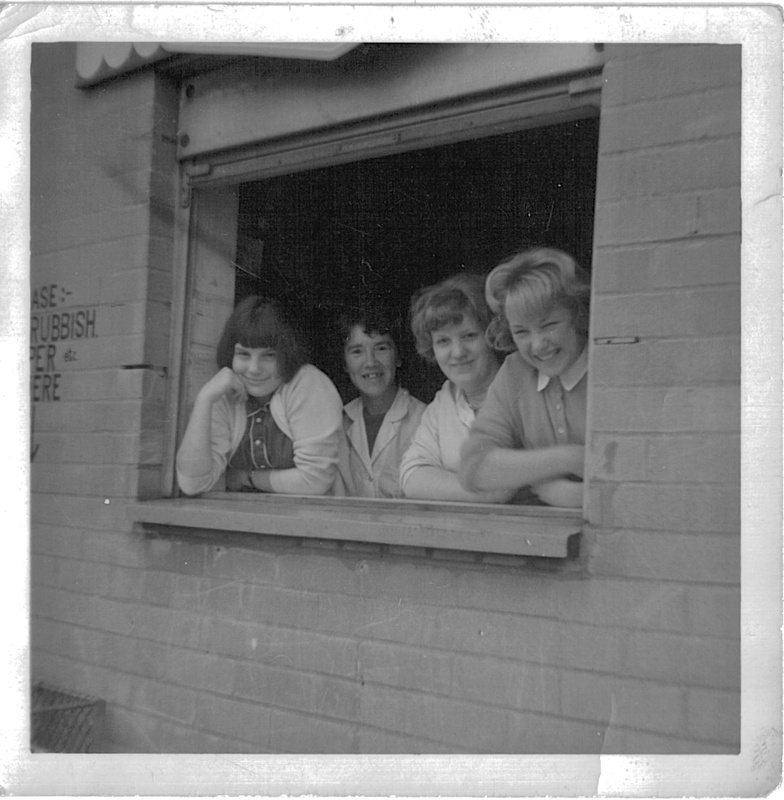 This entry was posted in Brownhills stuff, Chasewater, Environment, Followups, Fun stuff to see and do, Interesting photos, Local History, Local media, News, Reader enquiries, Shared media, Shared memories, Social Media, Walsall community and tagged 1960's, 60's, amusement park, Blumer, Brownhills, Brownhills local history, Chasewater, Chasewater Dam, Chasewater Wildlife Group, childhood, Cycle rides, Local History, memories, New Photos, Norton Pool, Panoramio, pleasure park, Reservoir, sculpture, Staffordshire, Stuart Cowley, Wildlife. Bookmark the permalink. When the sun always shone! What a lovely set of photographs! Nice one Stuart, I remember the fair ground and the music playing, such as Chris Montez, Lets dance and many others tunes. I ended up in the st Johns room on one visit, sliced my foot open on a broken bottle which was in the water over by the Castle. Yet another battle scare from my youth. i remember chacewater very well spent 66/67 over ther with my friends the fair was great had lots of laughs one of our friends fell in the pool and the st john loaned her a dress, the speed boats ,and the bands ,and all the fun of the fair we loved it . the fun house was one of the highlghts of my life in the 60s,the way in with its funny walkways was wonderfull as a kid! The fun house; inside there was a big slide, and a horse with rotating drum for it back, which you had to try and climb across to its neck, more often than not i would end up on the floor, and there was a rotating drum which you had to run across the inside, if you fell over it would be like being in a spin dryer, you would end up toppling out the other end with your clothes not quite fitting right and your head throbing. then dust yourself down and stagger away. Happy days, sunny days, long days. Walking back from work at dusk along the dam wall. With my half crown 2/6d on a Sunday night for 2 days work. Was that child labour. I was 13 yrs of age. 1965. The cafe was owned by Aldridge and Brownhills Council in those times. There would be a wedding on a Saturday, waitresses dressed in black and white. AA men on the old motor bike and side car. Prince Phillip arrived once in a helicopter and all the staff lined up to meet him. Jack on Something fishy afoot?